Watch Paul Kalkbrenner's magical set at main stage of Tomorrowland Belgium 2018 (tracklist) - Track? !D. 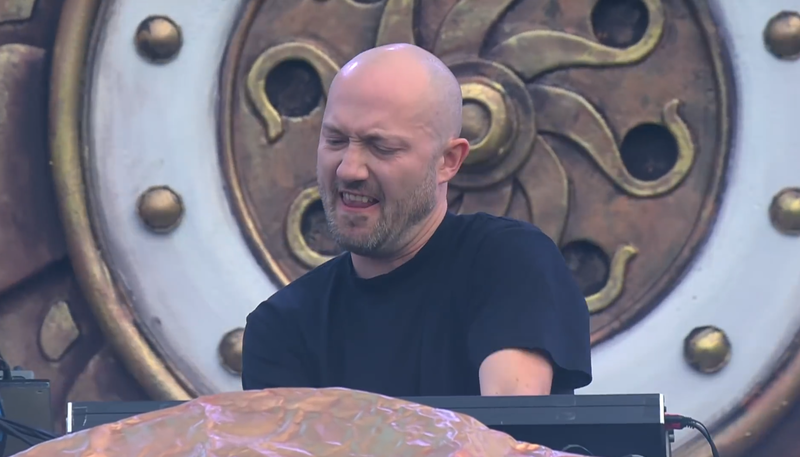 Watch Paul Kalkbrenner's magical set at Tomorrowland Belgium 2018 and check out the tracklist below.